Semicon Optronics Channel Corporation is a highly-qualified, Taiwan-based supplier and manufacturer of LED lighting solution. The supplier has been recognized as one of the most professional manufacturers in the batteries, power supplies & accessories industry since 2003. With both experience and innovation, the supplier is confident of providing buyers with reliable ways of solving problems. SOCC provides fine LED lighting solution for residential and commercial applications worldwide. We have a professional engineering support and a fast-feedback service support that both bring better products to our clients whenever they need our service. While Led lighting is a convenient product to our life, sometimes, it may still cause some trouble. SOCC is your idea selection for finding an effective led lighting solution. From designing to manufacturing, from flashlight to whole lights system, SOCC provides you the favorably competitive LED lighting solution that would satisfy your needs. 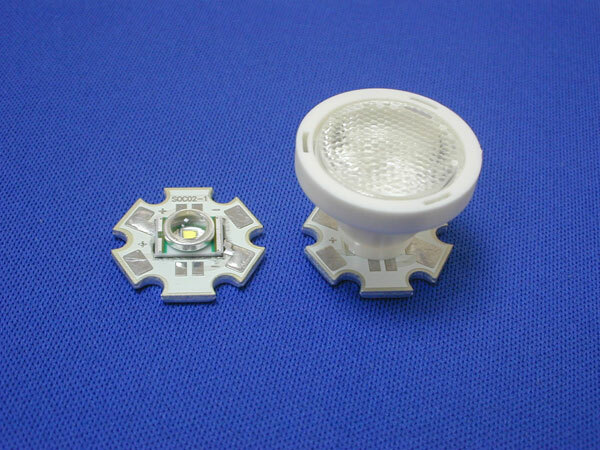 We not only provide you quality products, but the best method to fix your problem about LED.